Mark Twain said, “there comes a time in every rightly constructed boy’s life when he has a raging desire to go somewhere and dig for hidden treasure.” As the youngest brother of a large family, I have an aversion to physical digging akin to that of Joe Hamilton14, but the instinct remains, and I harness it by digging into books. Last year I set out on a hair-brained excavating project: I decided to read 100 books in 365 days. Like any young whippersnapper, I like to test my limits. 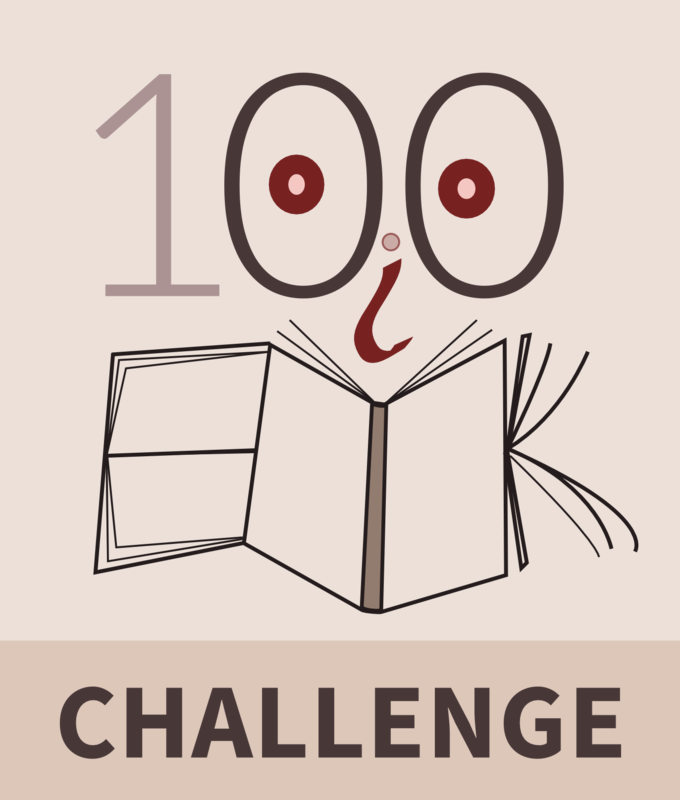 The 100 book challenge seemed like a way to do so while glimpsing cultures, eras, and parts of the world I hadn’t experienced first-hand, and possibly filling some gaps in my meandering education. What follows is a report from my digging. It’s partly an exhibition of my shovel collection, partly a campfire yarn about the old coins and pottery shards I’ve dug up, and partly a half-finished treasure map. In other words, it’s a chance to brag share what I learned. I had grand plans for a carefully groomed reading list of cultured and intelligent books designed for maximum mental fattening, but it didn’t happen. Instead, I followed random whims, or I read what I had on hand because I’d found it cheap in some used bookstore or ordered it from the library for some reason I couldn’t remember. I ended up having about 10 books checked out from the library at a time, and about 50 on hold. To supplement that, I read a large number of eBooks, most of which I got for free on Project Gutenberg. The books that I knew would be worth reading I bought straight out. The problem was, I ended up travelling for four months, and I didn’t have room to pack 40 books, so I left them on my shelf and read eBooks instead. This skewed the list even further, since the books that I didn’t have room for were the ones I’d specifically bought to make me look intelligent. Oops. Most of my so-called “educational” reading I do on the Internet: I do research for specific projects, binge-read Wikipedia, and follow various moderately intelligent blogs. My fragrantly-blossoming career as a writer gives me an excuse to read a lot of books in the name of Research, but other than that, when I read books, I usually read them for my own enjoyment and to get a better picture of the world. You may notice my reading list is mostly devoid of contemporary fiction. There are two reasons for that. First, I have a low opinion of contemporary best-sellers. Second, I can get the bestsellers of yore for free on Project Gutenberg. Better yet, these free books are robustly curated: nobody spends hours digitizing and proofreading worthless books2. By the time both the author and 50 years have passed, at which point a work becomes public domain in Canada, the chaff has already composted into the ground. One of my goals was to expose myself to diverse and challenging ideas. To that aim, I tried to avoid only reading books I naturally agree with. My list was biased both by choice and happenstance, but I did read books from a wide variety of genres and ideologies: I read The God Delusion, and I read Genesis; I read Thich Nhat Hanh and E. O. Wilson; I read Lao Tzu’s Tao Te Ching and Niccolò Machiavelli’s The Prince; Seneca’s On the Shortness of Life and Heller’s Catch-22. And I’m glad I did. 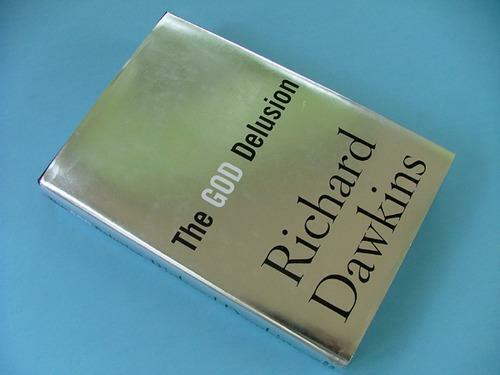 Wise authors of a given worldview or religion often seem to have more in common with the brightest adherents of wildly divergent worldviews than they do with the dogmatists and fear-mongers of their own creed or ideology. Thus, books from the wise authors of opposing philosophies topped my best of the year list, while other books from each school of thought huddled together at the bottom. I don’t believe in guilty pleasures. For a pleasure to be guilty, it means that you know it’s against your better judgment, but your poor judgment prevails and you read and enjoy it anyway. I refuse to admit to such a degree of psychological dichotomy — but I must say I read a lot of George Bernard Shaw plays. Escaping reality isn’t always a bad thing. For example, according to Adam Grant’s TED talk, when you start a project, put it aside for a while and do something else — like procrastinators do all the time — and then come back to it later and finish it, the project often benefits: while you were seemingly distracted with other things, your subconscious was still mulling the project over and generating new ideas. The point is, while it’s obvious that some “escapist” fiction is a distraction at best and an addiction at worst, other books that draw you into a different world can be benign or even beneficial. While I’m engrossed in a book by Wodehouse or Wilde (and reaping all the physiological benefits of frequent laughing-fits), I can feel like I’m resting, but the ideas that I’ve been wrestling with from a previous book or a different project will be bubbling along in my subconscious; or I can dive into a science fiction novel, and forget about everything else, but find, when I finish, that all kinds of metaphysical questions have remained behind. I’m not one of the famous speed-readers — including a disproportionate number of American presidents — who could read thousands of words per minute. I’ve never studied speed reading, but I do read quickly — faster than most college professors, according to the tests I’ve taken. By the way, reading quickly is a pain when you’re a writer. You don’t notice typos when you’re reading fast, and if you read fast habitually, you will tend to look like a slob when you sned out emils that you didnt read craefully. I was exposed to good books from a young age, without any pressure to learn to read early, or to read any particular book or genre. Because I could read what I wanted when I wanted, reading was fun. The result: I ended up a bibliophile. And over time, by reading a lot, and reading faster, I have raised the threshold of reading-difficulty at which books are enjoyable, and gradually expanded my taste in books beyond 1950s science fiction and chemistry manuals. I don’t know why I read as fast as I do, but I suspect it’s because I do a lot of it. Reading is an unnatural cognitive process3. Reading more makes for more effective reading: the job description of a college professors has a lot to do with reading things, and college professors have the highest-averaging natural reading speed of any group. In any case, it’s not too surprising that reading 7.9 million words made my brain get a little faster at doing it: if I flipped that many burgers I’d probably be able to turn them like greased lightning. You can spot a speed-reader by the slight but unmistakably smug curvature of the mouth. At the start of the year, my reading speed, according to this test, was 628 WPM at 82% comprehension, which isn’t that great. Sometime in the middle of the year, I took Staples’ little test, which said I could read 718wpm at 100% comprehension. By Nov 2015, I could read 950wpm at 100% comprehension. Now, when I take the staples test I get about 860wpm at 100% comprehension. These scores make me feel quite good about myself, of course — but I think they’re mostly irrelevant, for two reasons. Theoretically, I could read To Kill A Mockingbird in 2 hours and 5 minutes, instead of the average of 7 hours and 56 minutes. But what would be the point? The book is lyrical, and if I was going to read it in 2 hours I might as well go read the Wikipedia entry (13 mins) and call it good. Second, there’s some doubt whether “speed reading” is even possible. Critics4 claim that speed-reading defies the laws of biology, and that self-proclaimed speed-readers are either lying about how fast they read, or they are just really just good at skimming text and extracting the information they’re looking for without fully reading it. 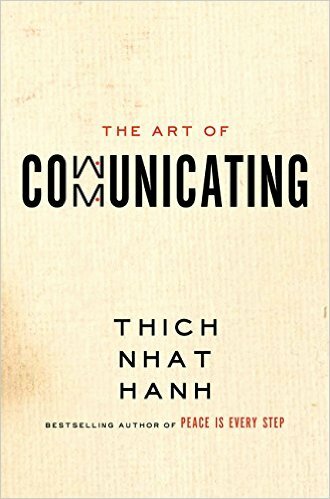 Though speed-reading has its proponents, I think the more skeptical view of speed-reading critics — who don’t have anything to prove, or any product or course to sell — is likely closer to reality. In any case, reading as fast as I do is extremely handy for reading dumbed-down business books, staying on top of my twitter feed, and adding to my stacks of neat-little-factoids-to-pull-out-in-conversation; but I doubt I read any of the hundred books at above five hundred words per minute. I may read faster than average, but that doesn’t mean I think faster than average. Since age 12, when I started reading fiction, I’ve kept track of what I read in a spreadsheet. At first, I just put the title of the book and the date I read it. Gradually, I started adding more context, like my rating, between one and five, the genre, whether it was a book I bought, a library book, or an eBook, and so on. 00000011101 How 2 Think Some Guy 5/5 2015-01-01 eBook Self-Help Really needed this…I feel better already! Screenshot of my ReaDB books at the end of 2015. So I built ReaDB. It started as a weekend hack to import my spreadsheet into a database (a MongoDB database, because it’s super trendy and hard to figure out) and pull data from the Google Books API. Ahh, but then the mission creep crept in. 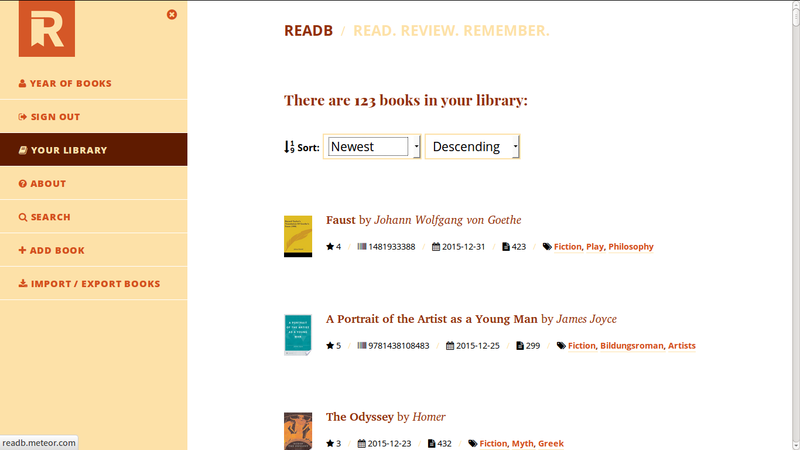 Pretty soon I got delusional, and imagined building a GoodReads replacement. ReaDB ended up in an awkward place somewhere between a glorified spreadsheet and The Personal Library App to end all Personal Library Apps. But then, just when I was about to unveil it to the world, the Meteor Development Group did something super annoying: they decided to shut down the free hosting they had promised would never go away … with only two weeks notice. Unfortunately, I don’t have the resources to pay $25/month to host an instance of ReaDB. However, if you’re feeling enterprising, you can grab the ReaDB source code from GitHub and host it or run it on your own computer. Anyway, long story short, there’s an app for that. 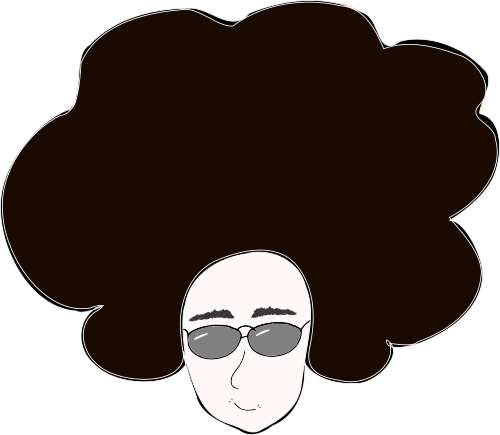 Has someone been posting secretly drawn caricatures of me reading to the Open Clip Art library? Reading 100 books in 365 days wasn’t as hard as I expected.12 Most of the time, it didn’t seem like I was reading much more than I usually do; therefore, most of the time, it didn’t seem like work. Of course, occasionally I fell far behind my quota, and didn’t know if it was still within reach. For a few days, as I scrabbled to catch up, I’d have to stay up reading until my eyes were watery and bloodshot7 — but overall it wasn’t a problem. It was a lot of reading. When January 2016 rolled around, I only finished one book. One. Single. Book. And it was a puny little Marx Brothers biography. I was exhausted. I didn’t cheat: I didn’t quit any books half-way through or skim over the boring chapters, and the books I didn’t manage to finish I didn’t put on the list. And I actually read 122 books, not 100. At the beginning of the year I did some rather loose math (my favourite kind) and decided to set my monthly quota to ten books (rather than 8.33) to provide a slight buffer if I fell behind. It also made it easier to remember: even though I knew it would put me twenty books over my goal, the “ten books per month” figure stuck in my head, so I ended up reading 122 books. Thanks to my clever little subconscious, as each month progressed, the books I picked got smaller and smaller until I was practically reading pamphlets. Then, to make up for it, I would start the next month with some long and boring intellectual book that would push the rest of the month’s reading into the last half of the month — causing the process to repeat ad nauseum. Next time, I would pick a better selection of books. I am neither proud nor ashamed of the list I happened to read last year as a whole, but some months had a low signal-to-noise ratio. Reading a specific (and barely reachable) number of books in a certain timeframe pushed both my book selection criteria and my approach to reading toward quantity, not quality. I shied away from fat books that I wanted to read because I knew they would make it a stretch to read my full quota for the month. I didn’t slow down and think about some books as much as I should have. What did I learn? “Reading” a “book” isn’t as black and white as it seems. One book can change my life, while the next just becomes another drop of knowledge in the murky waters of my mind, and unlikely to ever surface again. What I learn from a book, and experience reading it, depends on what I’ve already learned and experienced. The effect of a book is dependent on when, how, and why it’s read — the context is the key. I remember more of what I read; I used to remember concepts, plots, and characters — but retaining dates, figures, and other details was a lost cause. For better or worse, my memory for names and places and obscure factoids seems much stickier. That said, I didn’t run any tests on memory before the challenge, so this is a purely subjective experience of personal growth, and therefore profoundly suspect. Before my year of books, when asked for a book recommendation, I’d usually suggest David James Duncan’s novel The River Why. When I was asked for a non-fiction recommendation, I’d hem and haw while I fished around in the silty depths of my memory. Now, I recommend A Guide to the Good Life, by William B. Irvine. I recommend it to everyone, and often the title exits my mouth before they’re even finished asking. A Guide to the Good Life is probably the best book I read in 2015. The author, William B. Irvine, is a Philosophy professor who decided to apply the Stoic philosophy to his life. Stoicism bears an uncanny similarity to my own operational philosophy. Irvine presents the Stoic ideas with clear prose and occasional humour. This isn’t armchair philosophy, either: it’s simple and direct, and deals specifically with how to apply stoic ideas, and use them as the basis for a sound Philosophy of Life. Irvine talked about the concept of tranquility, popular with the later Roman stoics, at length. Personally, I don’t find tranquility a compelling state to aim for. Fortunately, Stoicism is one of the more modular philosophies, and stoic techniques are applicable even if you don’t subscribe to the entire stoic ideology. Though it stands on its own, this book is a great jumping-off point for the works of Greek and Roman stoics. 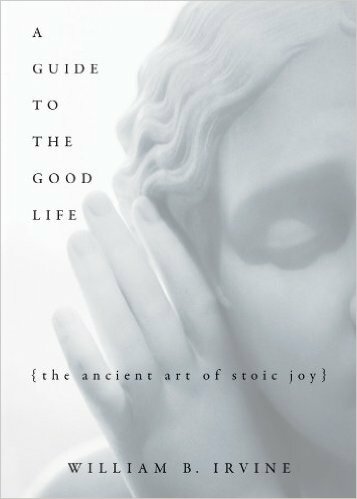 After reading A Guide to the Good Life, I moved on to Marcus Aurelius’ Meditations and Seneca’s On The Shortness of Life. Or, you could just read about Stoicism on Wikipedia. A Guide to the Good Life stood out on the shelf, but it was not the only one. Here are some other books that I found entertaining, elucidating, or otherwise exceptional. 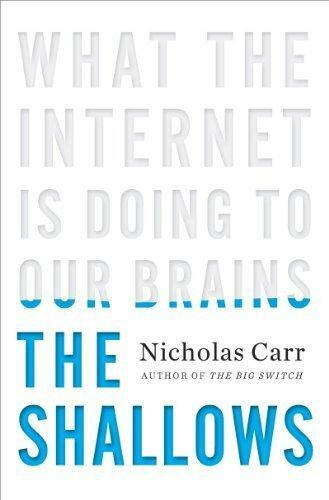 Carr addresses the bifurcation between the scattershot hypertasking made possible, and almost unavoidable, by the internet, and the slower, more linear, and perhaps deeper thinking that is encouraged by books, which brought us to the information age but may soon be lost. This is particularly relevant to me, since I’m in the crossover generation between the two: I use the internet every day, and am no stranger to multithreaded processing, but I also read books and write, which require undistracted linear thought. I’ve experienced the benefits and drawbacks of each method, and it was interesting to read Carr’s perspective. How The Shallows is written makes it clear Carr knows how to think slowly and carefully. Both of us are wary of, but very much caught up in, the intellectual revolution — or apocalypse, as the case may be — that’s unfolding. Runner up: Man’s Search for Meaning, by Viktor E. Frankl. In addition to his points about religion, evolution, Occam’s Razor, and so on, I found Dawkins’s almost religious sense of wonder notable. Of course, when you get to the edges of science things do get pretty wondrous. Alan Lightman, a non-crusading atheist, shows a similar sense of wonder at the world in The Accidental Universe, and so do countless other scientists. But I didn’t expect to find it in Dawkins, so it came as a pleasant surprise. Runner up: How to Eat, by Thích Nhất Hạnh. Runner up: Awareness, by Anthony de Mello. Runner up: The Importance of Being Ernest, by Oscar Wilde. Runner up: The Art of Public Speaking, by Dale Carnegie and J. Berg Esenwein. Runner up: Zen in the Art of Writing, by Ray Bradbury. 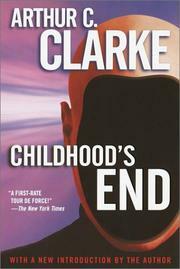 Runner up: either Xenocide or Children of the Mind, by Orson Scott Card. 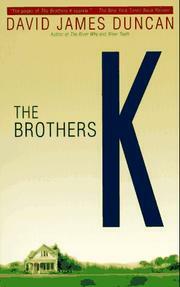 Best Novel: The Brothers K, by David James Duncan. 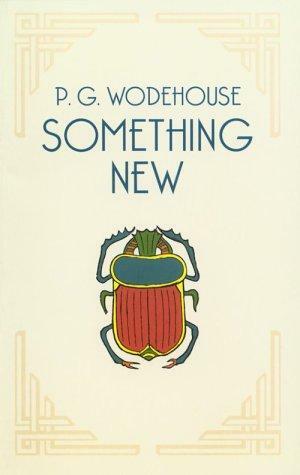 I neglected to write a review of this book, but I clearly recall that it was a sprawling work of beautiful, broken, and absolutely uproarious genius. I didn’t expect to agree with everything I read, nor to enjoy the prose of every author I picked up. And I didn’t. But a handful of books struck me as rotten in all eleven dimensions. Tastes vary, so you can take these with a grain of salt and come to your own conclusions about the cultivation of my palate. These four aren’t the worst books I read in 2015, but they’re the ones I wrote the worst reviews of. I read 122 books in 2015. Some of them were small — right on the edge of what counts as a book — and some of them were large: The average length was 262 pages (65,500 words). Since I read 122, I could remove the 22 shortest books and have a more respectable list. If I had read the same number of pages, but only 100 books, the books would have averaged a more satisfactory 319.64 pages. According to the somewhat dubious5 statistics crunched by my library management app, I read a total about 31,964 pages of text, or 7,991,000 words. 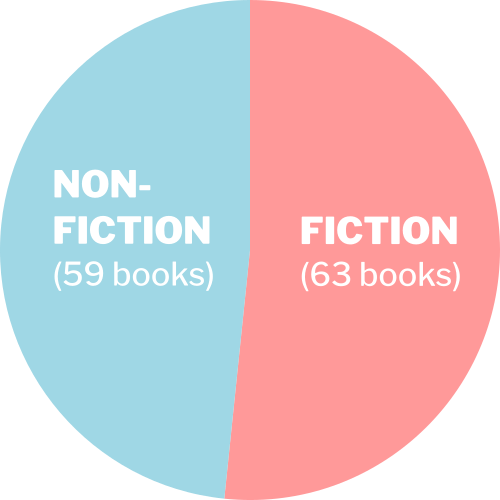 Charting the total number of books, number of non-fiction books, and number of fiction books I read each month of the year. Looks like I was feeling serious in August and October, and frivolous in July and December6. As you can see I made a push to finish a lot of books that I had been reading slowly in November, so I would have finished them within the year. What’s next? This year, I’m reading just one large or difficult book a month. 2016 is my Year of Tomes. If I stick to my list — which I doubt I will — the year’s tomes will be a fairly even mix of classics, big history, scripture, and philosophy. The roster consists of works feared, worshipped, or both. This should let me take my time, take notes, and ensure that how deeply I think about what I read is limited by lack, not of time, but of mental faculty. Of course, I’m not going to limit myself to 12 books, but I plan to spend the bulk of my reading time tackling a few voluminous volumes, rather than frittering it away on whims and fancies. A book is like a little rip in space-time that lets me peer through into another time, another place, another mind. If the author has mastered the craft, I can step through the portal for a few hours and explore the wonders the strange land has in store, wonders that cannot be found when I step out of my door. Travel, as Flaubert said out, lets you see what a tiny place you occupy in the world. This is remains true for the journeys I take without moving my feet. In any case, I consider my 100 books experiment a success. Illusory though it may be, I get the impression that I learned more about the world — and, in the process, myself — in the last year than I would have if I hadn’t embarked on a year of books. In any case, I’ve successfully reinforced the stereotype that autodidacts are bookish nerds with large ears and small social lives9. 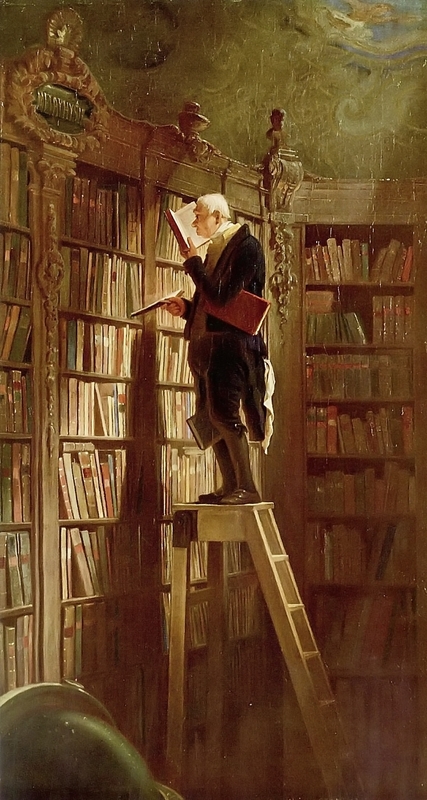 Congratulations: You made it through 6,000-odd words about how many words I read last year! If you have any questions, wisecracks, or pedantic comments, send an email or tweet in my direction, or leave your thoughts in the comments below. Thanks for reading! Basically, because written language is a fairly recent invention, it isn’t a skill we’re pre-wired for. We have to cobble together a bunch of different skills. We don’t even have any dedicated hardware (or wetware) for reading: compared to vision and speech, which have sections of the brain dedicated to them, and are mostly localized to their little area, reading and written language are homeless. Because we aren’t built for it, and it uses a bunch of resource-intensive cognitive processes spread out over almost all of the brain (including the areas used for visual processing and spoken language), reading is slower to learn and less automatic than other complicated things we do, like walking, running, and talking. Earlier I touched on the mind altering properties of good science fiction, but I think almost all good literature alters the mind. I think this is why we read literature, whether or not we’ve consciously considered the effect it has. We’re unlikely to learn any practical skills by reading literature: we don’t learn how to drive a team of huskies by reading about it in Jack London, or how to grow beans by reading Walden. It’s doubtful if we even learn mushy social or psychological skills from reading literature. But that doesn’t mean we learn nothing. My worldview, speech, writing, and ideas are shaped by what I’m exposed to. Friends and books are two of the principle influences on my mental landscape. Since books have such an influence on my thinking, I think it’s worth thinking about how they influence me. A book can affect my state in a several of ways. 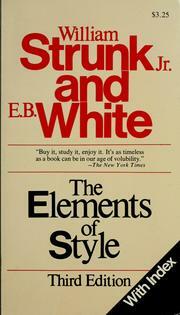 The texture of the prose itself has an effect. By texture, I’m referring the feel of the prose, not the shape of the story — word choice, syntax, and a hundred other little details make up the overall feel of a piece of text. This feel, or texture, is entirely separate from the text’s meaning, though ideally it complements and reinforces the message. Books by a given author can have different textures, though they will likely also have similarities. How does this so-called texture — at first glance but a stylistic façade, divorced from the content itself — affect me? It rubs off, and affects how I think. If I read a lot of Victorian novels, I start to think in the language of a Victorian novel. If I read Hemingway, my speech, my writing, and even my thoughts start to sound like Papa. The characterization in a book is also important: the characters, and how they think, affect my character, and how I think. If I identify with a character, and most authors try to make it so readers will be able to identify with one or more of the characters in a book, I can get into the character’s headspace. When I identify with a character, I’ll start to internalize the character’s dialogue and internal monologue — I’ll start to think, or even act, like the character. 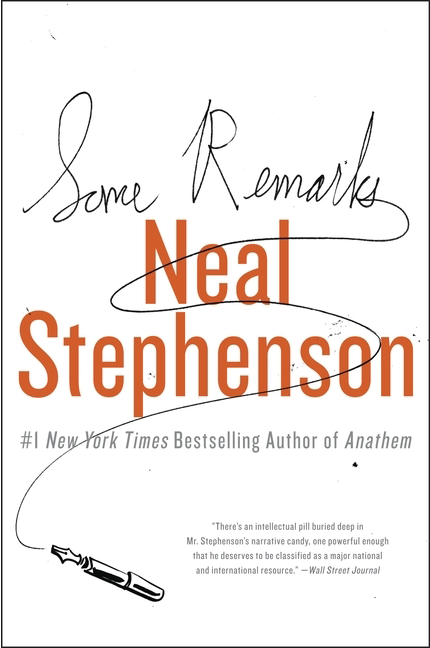 Finally, I’ll tend to take on the spin a book gives to its subject, the shade of the author’s opinion, even if I consciously fight it — the assumptions embedded in the plot and the prose can slip into my own thought and writing unnoticed. 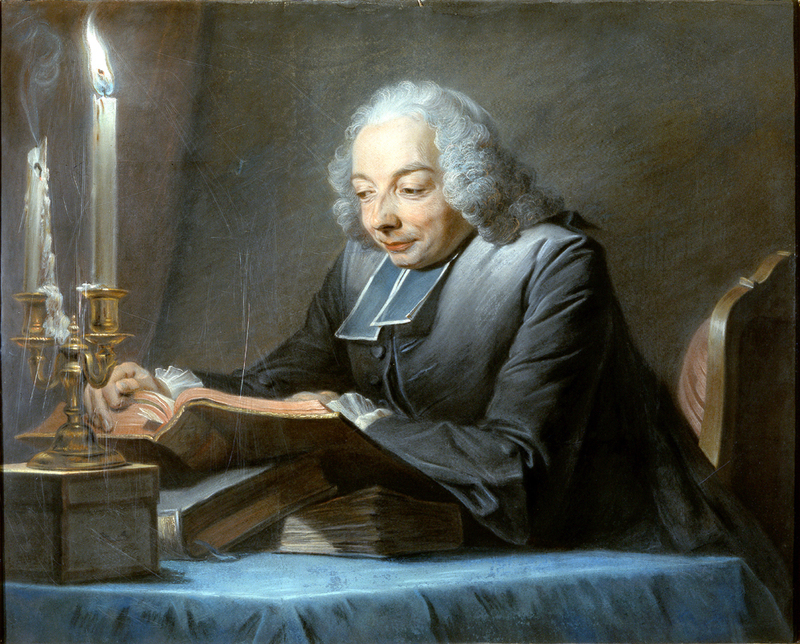 Christian values are embedded in much of the classic literature of the occident, because so many of the authors of the western canon were steeped in Christianity, or steeped in the work of previous generations, who were Christian, and wove Christianity into their work deliberately or unconsciously. I think the same is true of literature from other times, from other cultures: the religion, philosophy, or worldview that has achieved cultural dominance will form the foundation of the literary canon, and it will also creep into the works of the heterodoxy, because even if they reject it later on, they will have been steeped in its assumptions growing up. It applies to the web, too: the articles from different corners of the internet will have wildly different assumptions built into them. But the nuances of intellectual inheritance deserve their own essay, and this footnote has gotten too big for its shoes. So, why can’t I speed read literature? Speed reading is like compressing an image: you might be able to tell that it’s a cat, and that it’s a Tabby — but can you tell if it’s smirking, or what texture its fur is? When I speed read, I’m extracting things from a text rather than immersing myself in it. I’m searching for meaning, for facts, for ideas. I can usually grasp the plot and concepts, and feel at least the coarse texture of the words, but the subtleties of meaning — the niceties of word choice and style, the less stubbornly persistent allusions, and, hence, much of the emotional content — are lost. These details are too fine-grained, and they fail to push through the threshold of conscious awareness when I’m reading at speed.